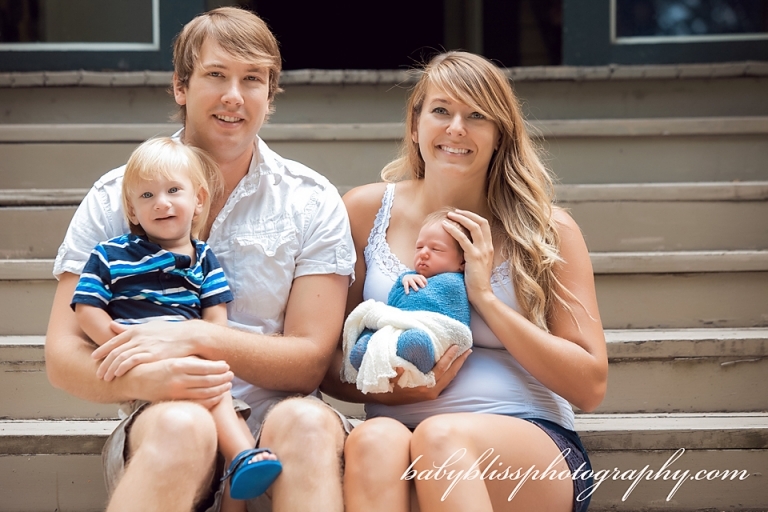 This beautiful family came to me for a mini Kelowna Newborn Photographer session and what a handsome little man little Weston is! 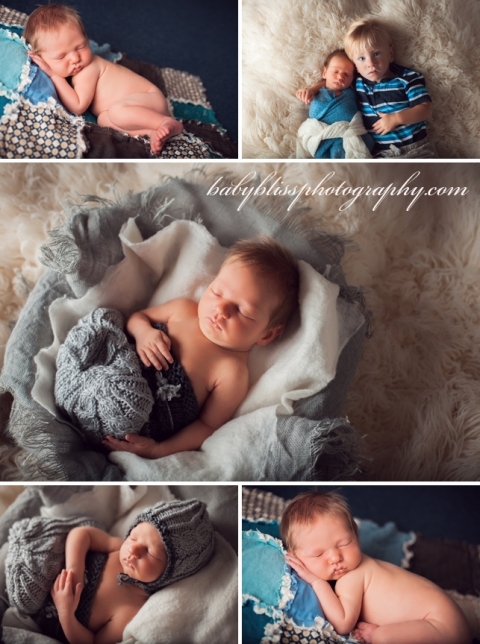 A mini session is perfect for those families who only want a few set ups and images for birth announcements and Weston couldn’t have been a better little sleeper. Even big brother (who is only 20 months himself so we were all worried how he would do) was great at snuggling up for photos.